Cheryl Westbrook, shown above, not only teaches her students but wants to learn herself while she’s doing it. A native of Adrian, Cheryl has been an art teacher at Onsted Community Schools for over 30 years, starting her 32nd year. She is currently the Onsted Middle School art teacher, having been in the school for “about five years” she thinks. 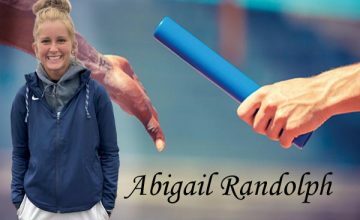 She taught at Onsted Elementary for the bulk of her career. 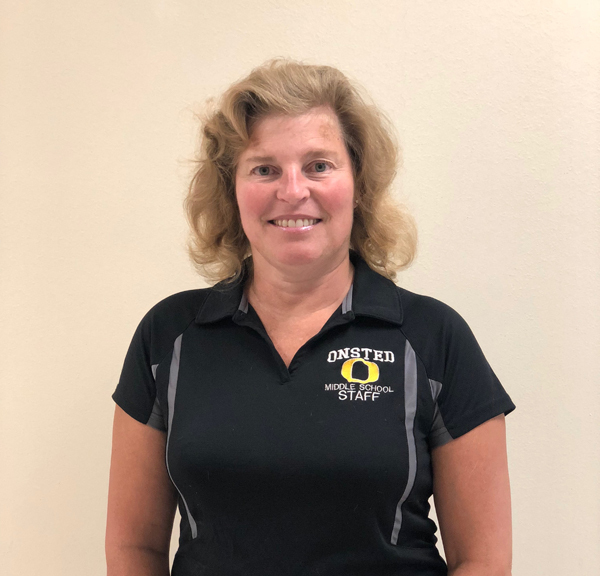 Cheryl earned her college degree at Adrian College and began her career with Onsted Schools and plans to finish there as well – but not anytime soon. She loves her job too much. Cheryl has a mission statement for herself to help keep that learning going. “I’m a bucket filler and to meet that goal I want people to be the best that they can be and feel the best about themselves,” she said. Ellison said that Cheryl puts her heart into such programs as The Leader in Me and Capturing Kids Hearts. She feels strongly that students should be put into positions of leadership. Cheryl guided the Onsted Middle School Kiwanis Builders Club in building their first ever homecoming float with students. She also assisted with creating posters for the school’s fundraisers for the building. Hockey at MIS this year! 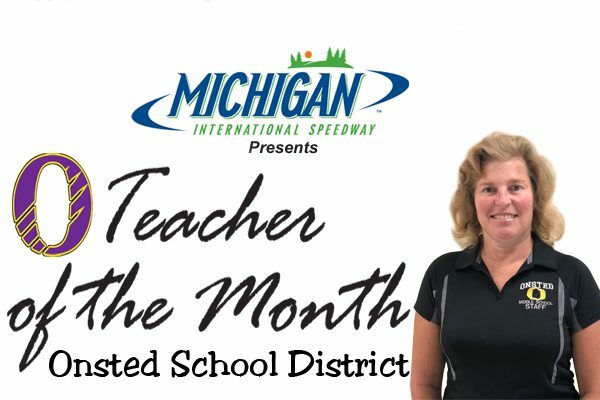 Thank you to Michigan International Speedway for sponsoring Onsted’s Teacher of the Month! By the way, they will be playing ice hockey at MIS this winter: learn more by clicking on the logo below.